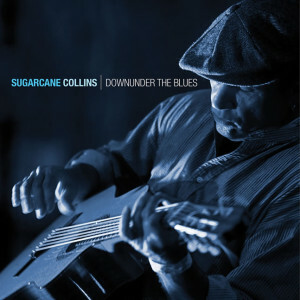 From the far north of Australia but with his musical roots embedded in the deep south of the USA, Sugarcane Collins is a one of a kind singer-songwriter-guitarist. 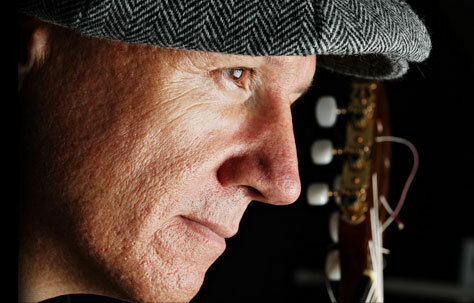 Inspired by the slashing delta blues of Charley Patton and Son House, the sparkling ragtime of Blind Blake and the powerful songster traditions of Leadbelly, Sugarcane sings passionately with a voice that is big and soulful, writes songs that are potent and rich with imagery and he spanks the guitar like no one else around. He started his career in the rough canefield pubs and dangerous waterfront bars of Cairns’ famed and feared but now gone Barbary Coast and his 35 year career in far north Queensland is the stuff of local legend. 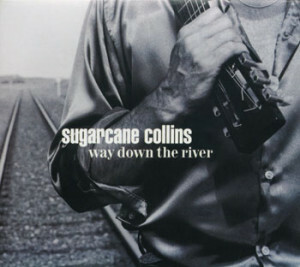 Sugarcane Collins won the “CHAIN” Award for 2007 Australian Blues Album of the Year for the internationally acclaimed ‘tour de force’ Way Down The River. 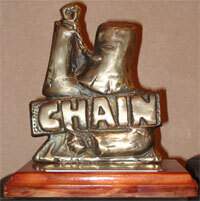 This prestigious award surely confirms he is one of the very best solo bluesmen going round Australia today. 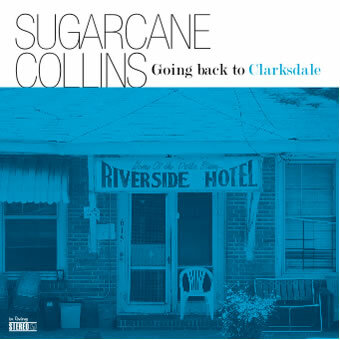 Sugarcane’s musical perspective has broadened with every album and his first two CD’s – both now out of print – were also rewarded with outstanding critical acclaim and an impressive collection of awards.